Ana Avramov is a Serbian singer-songwriter who has developed a musical style which moves between the dreamy pop sound and the melancholic color of her contralto vocals. 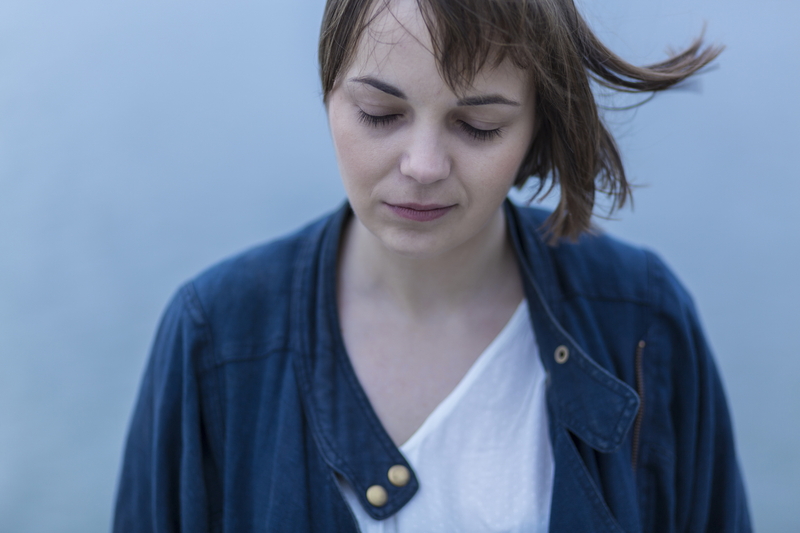 The solo project of Ana Avramov was inspired by the minimalistic pop approach to making music, while combining noise, shoegaze, indie, blues, experimental sound with the authentic and powerful expressiveness of Ana’s unusual yet deeply moving vocals. Ana Avramov was the frontman, vocalist and a guitarist of an indie-alternative band In Absentias. The band published an EP “Far Out” in 2015 which was followed by the European tour with the Swiss singer-songwriter Cyril Lim. The band played at a number of the most important festivals in the region (Exit festival, Festival of Street Performers, Bez Buke, Devet festival, Indirekt showcase festival in Belgrade, Indirekt festival in Umag, Croatia, Bunt festival, Mixer festival). Ana’s solo project is a playful and authentic combination of various forms: from indie, dream pop to dirty pop noise sound. Her distinctive style of music is connected to indie, shoegaze music, but is deeply influenced by original and distinctive color of her voice. She reconfigures her music in an intimate expression where the authentic color of her vocals stays dominant while combined with psychedelic, indie or noise instrumental sounds. 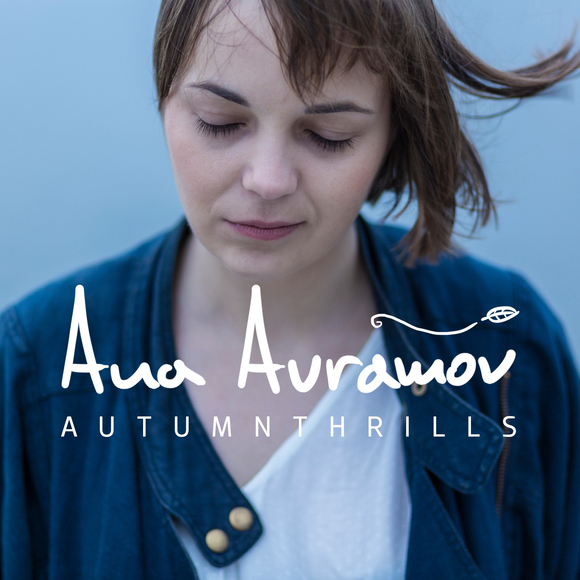 In May Ana published her first single “Autumn Thrills” that announces her upcoming EP “Open Heart” to be published in autumn 2018 (guitar and bass played by Ivan Skopulovic /Artan Lili/ and drums played by Marko Ajkovic /Artan Lili/). The video for “Autumn Thrills” has been published this July, shortly after her new single “Intro (Sunny side up) was released. The EP “Open Heart” is to be released in autumn 2018 and will be followed by 2018 autumn album promotion tour starting with the performance of the band on the 30th of August for Festival of Street Performers in Novi Sad. Ana Avramov is currently looking for booking options for her promo EP tour for the autumn 2018.